Mr. T. contacted OLHI to seek assistance with reinstatement of his retirement group life insurance benefit. The Dispute Resolution Officer who took the call learned that this benefit had been allowed some years ago as part of an early retirement package negotiated with his employer. The employer was a life and health insurer, and OLHI Member Company. OLHI learned that all had proceeded smoothly for several years until Mr. T.’s former employer sent him a letter which he did not receive because it was mailed to an out-dated postal address. This letter contained a notice advising the consumer that a medical certification of total disability was required to maintain his life insurance benefit. That letter was followed by another from his former employer, a month later, advising that his life insurance benefit had been cancelled for lack of the required medical certificate. This second letter was sent to Mr. T.’s current address. OLHI was told that Mr. T. had immediately called his former employer to address the situation, at which point he learned that the letters had been sent to different addresses because separate databases had been used to locate his contact information. As it turns out, the database used to send the first notification letter had not been appropriately updated. Upon learning of this administrative glitch, Mr. T. sought written confirmation that his life insurance benefit would continue as part of his retirement package. Much to his dismay, several months later, the company confirmed that it would not continue the benefit on the basis that there was no commitment to do so. Fortunately, Mr. T.’s former employer elected to treat the situation as an insurance matter, rather than an employment issue. As a result, it provided Mr. T. with a “final position letter,” inviting him to contact OLHI if he was dissatisfied. As is customary, the insurer’s final position letter provided OLHI’s contact details and a brief explanation of OLHI’s independent role in assisting life and health insurers and consumers to resolve their differences. Following the conversation with Mr. T. and a review of the insurer’s final position letter, it was decided that the facts of the case warranted further investigation by an OLHI OmbudService Officer (OSO). The OSO reviewed the information collected to date and then spoke at length with the consumer. He ascertained that the agreement to provide Mr. T. with early group retirement benefits had indeed been made some years ago and that it was an oral commitment made with his employment superiors of the day. The consumer was very concerned because he now believed himself to be uninsurable and because some of the subscribers to the original agreement were no longer with the company. Subsequently, the OSO prepared a written submission to the consumer’s employer, setting out the facts and issues as he understood them. He suggested that, although there was no written confirmation on the part of the company to provide Mr. T. with retirement group benefits, the fact that coverage had been provided for many years was evidence of that commitment. It was suggested that the commitment could not be voided by a notification error for which the consumer was not responsible. 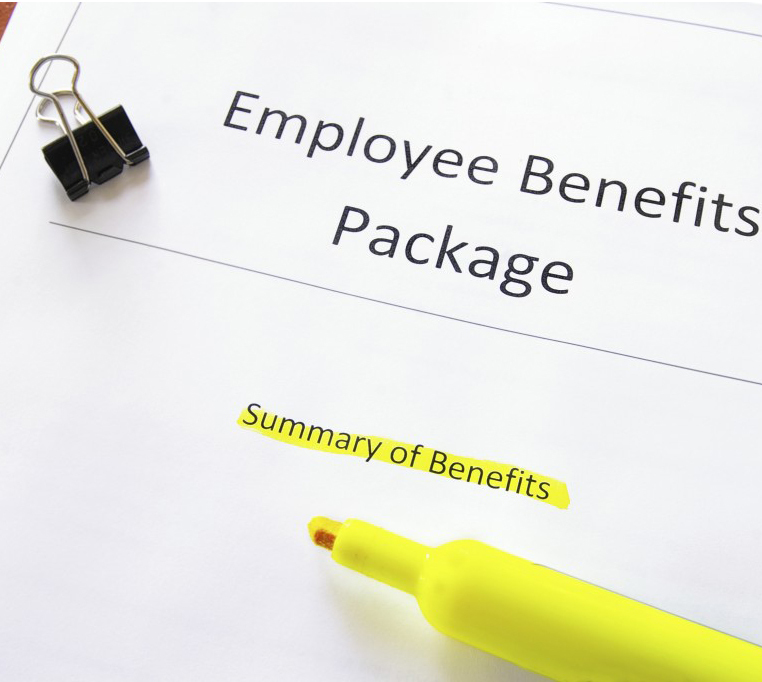 In due course, the consumer’s employer replied, advising that it had reconsidered its original position and had arranged with the employer’s group benefits insurer to reinstate the consumer’s group life insurance benefit. As before, the life insurance benefit was subject to ongoing medical certification of total disability. The employer thanked OLHI for bringing the issue of conflicting address databases to its attention and confirmed that it had undertaken an internal review of its employee address records. This review resulted in the company changing its policy on record keeping practices for employee addresses so that problems of this nature would not occur in the future with Mr. T. and other current or former employees. This entry was posted in Case Study and tagged disability, group, group life, life, reinstatement, retirement. Bookmark the permalink.